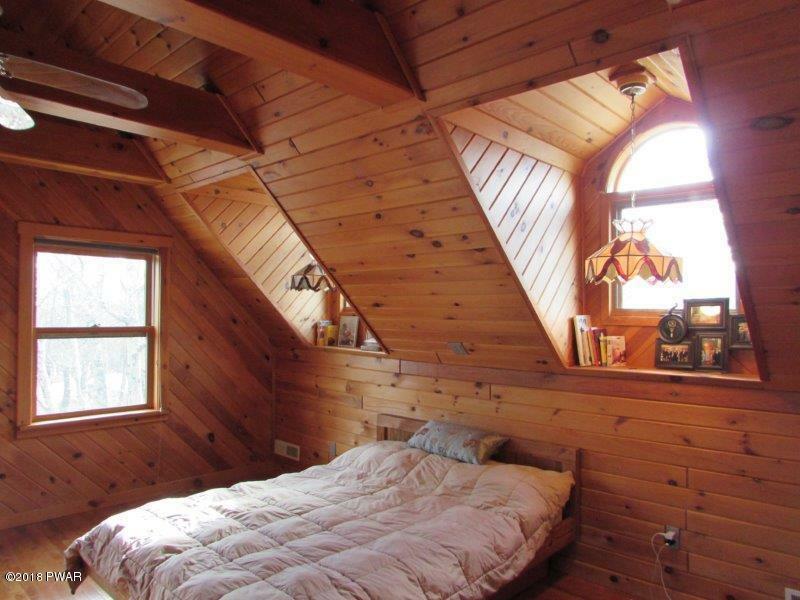 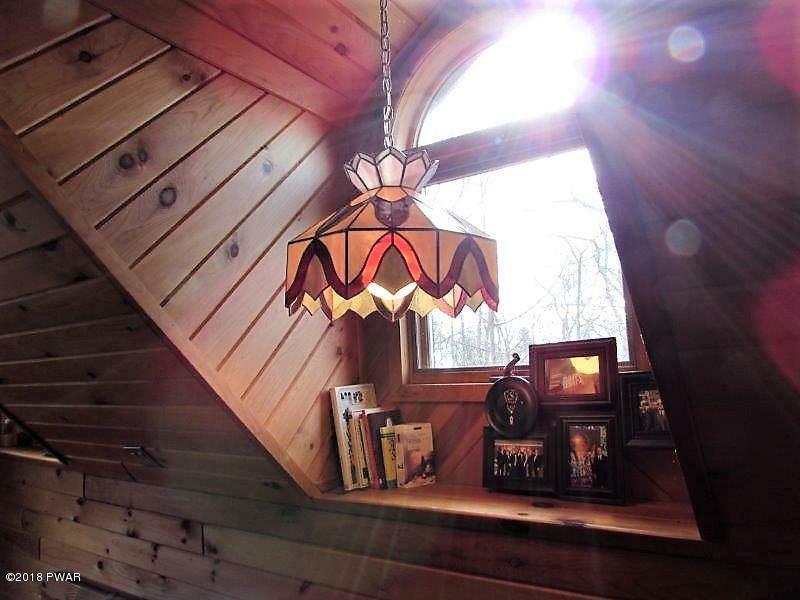 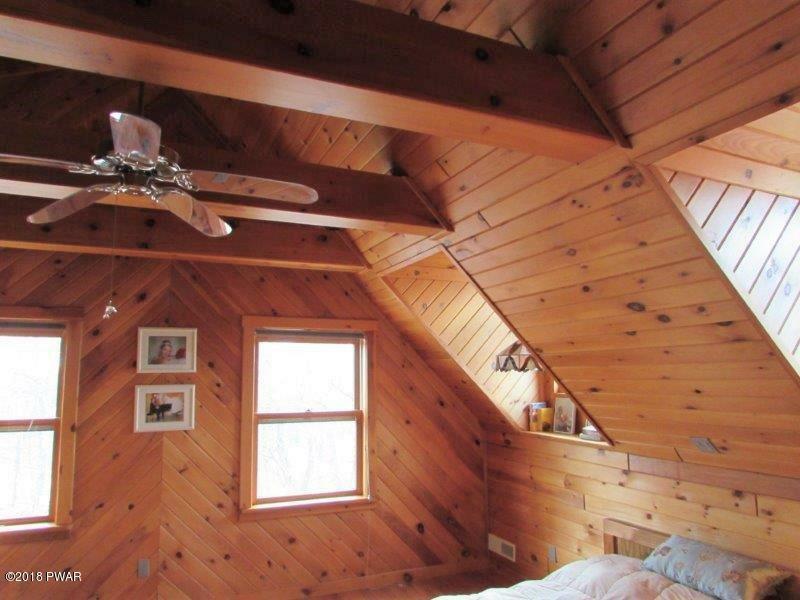 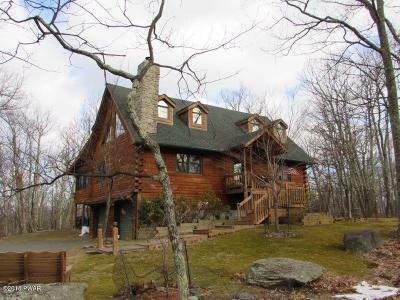 Attention Log House Lovers!! 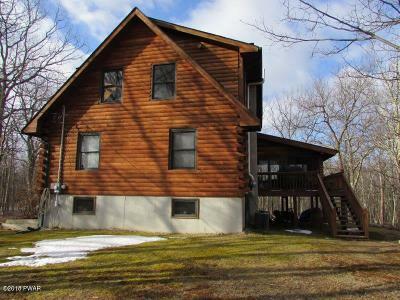 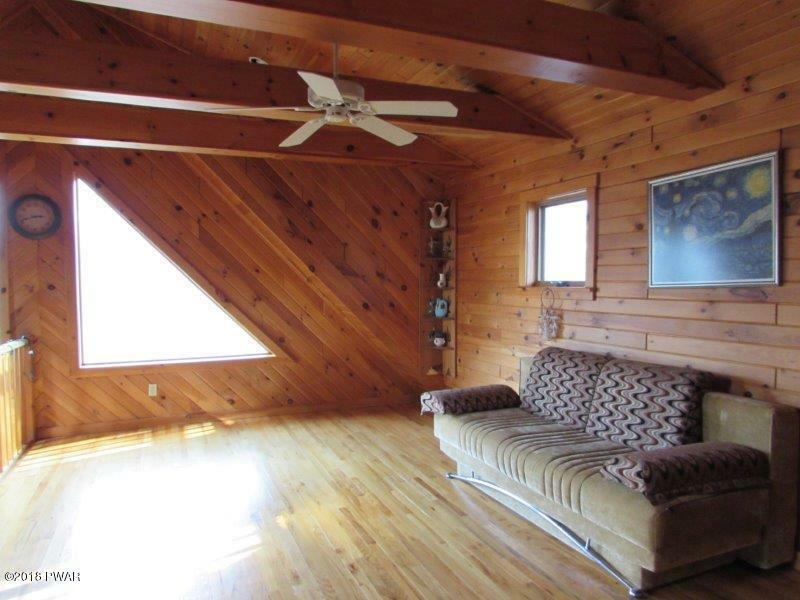 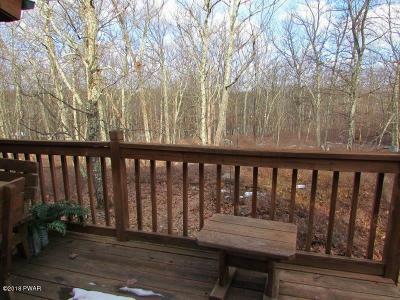 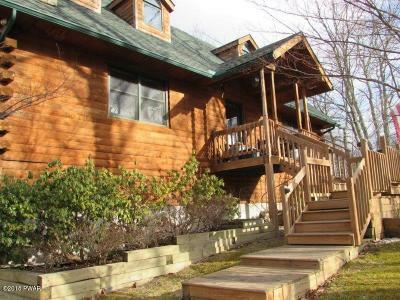 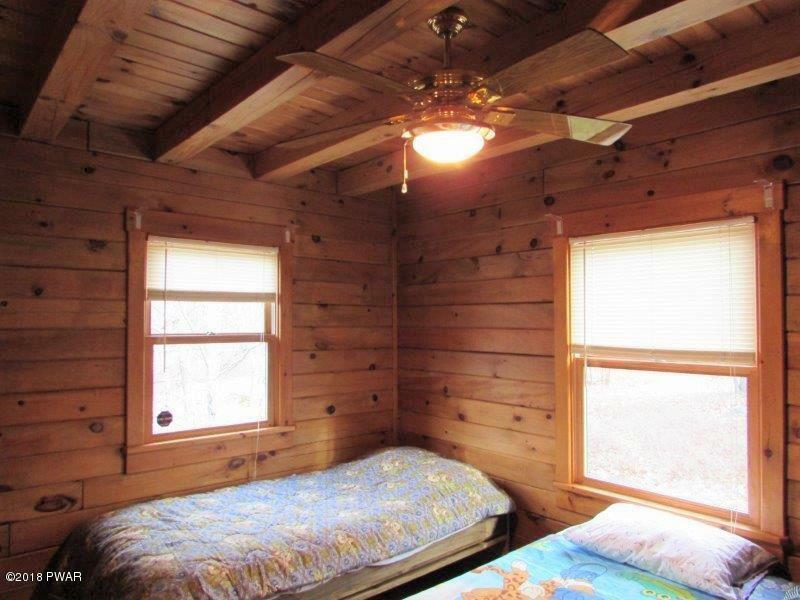 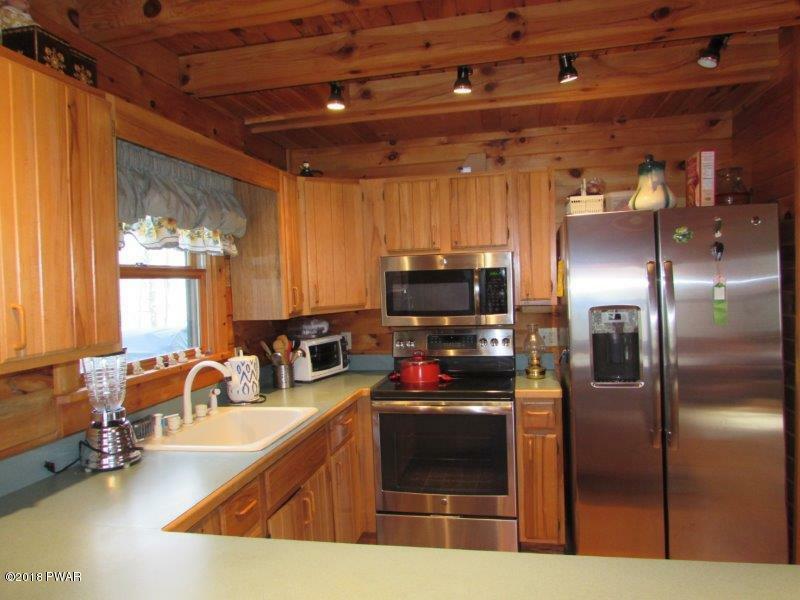 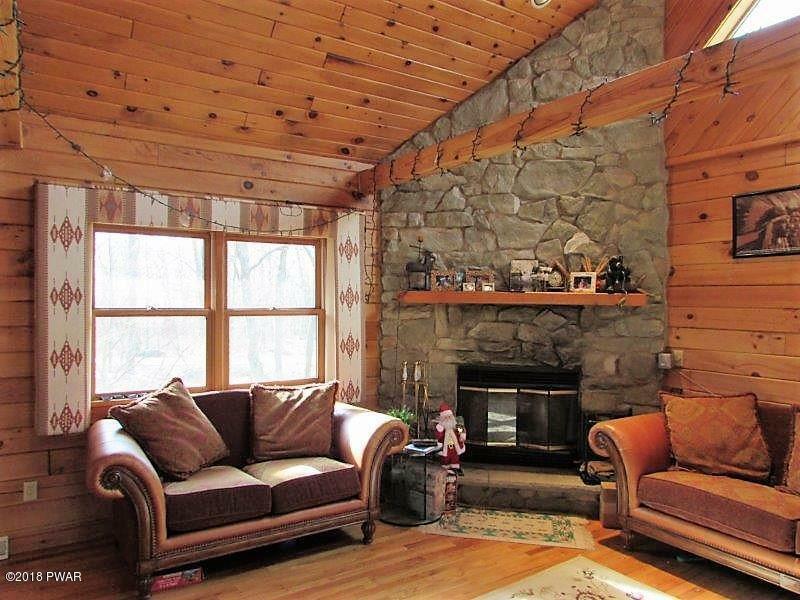 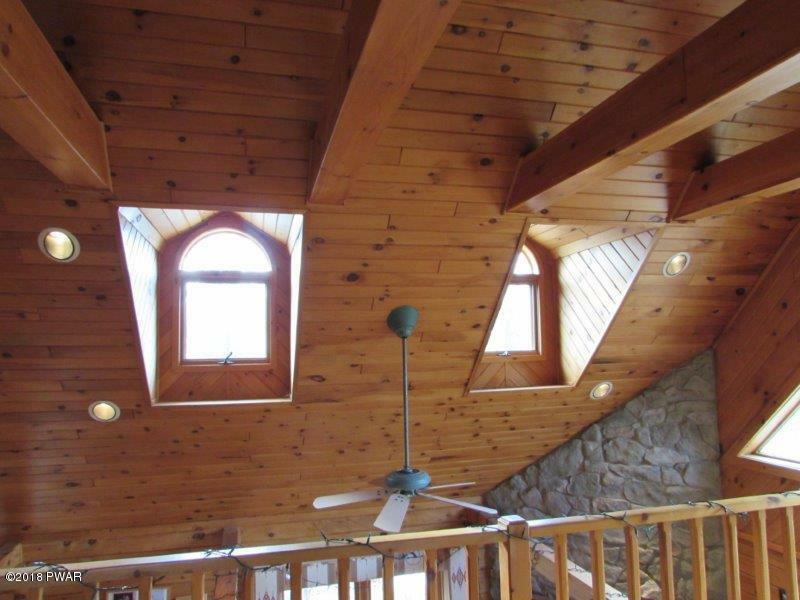 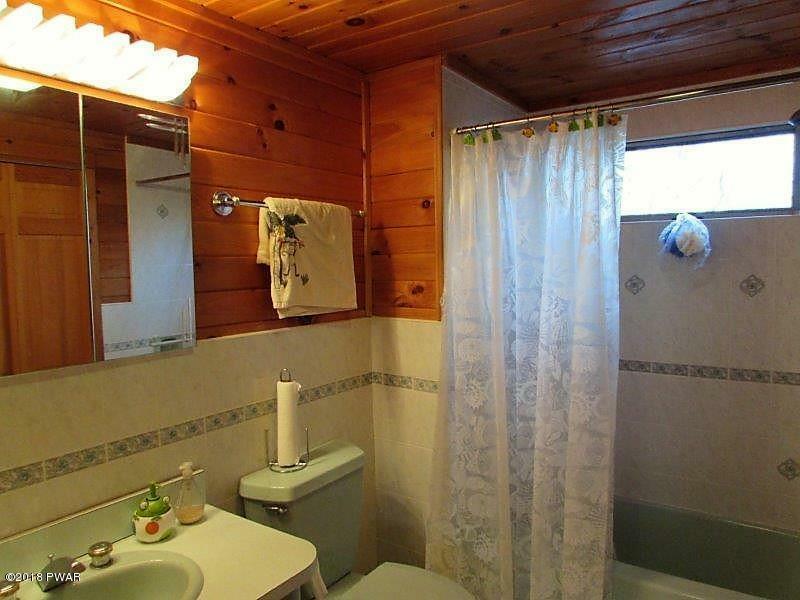 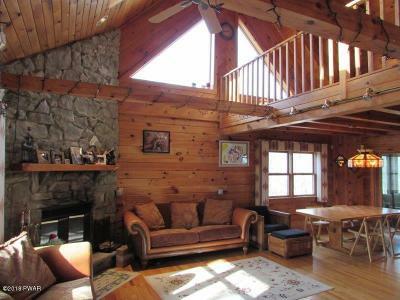 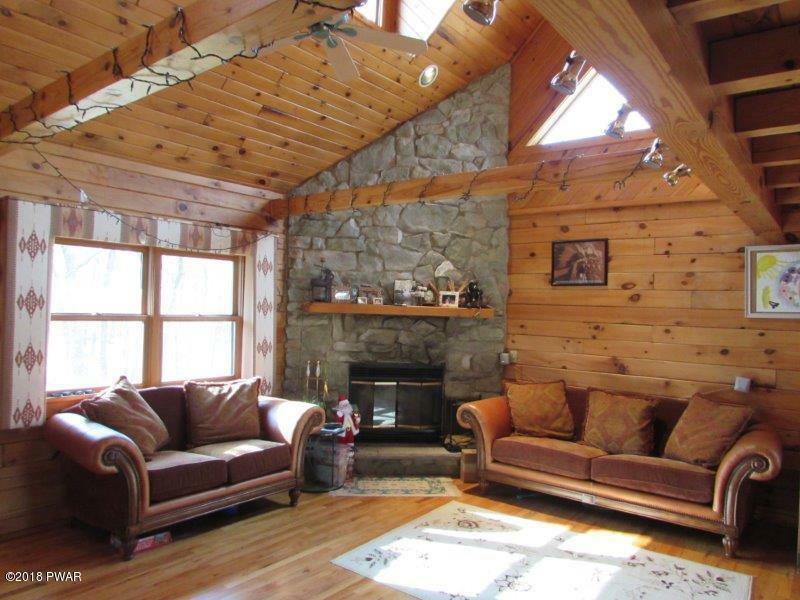 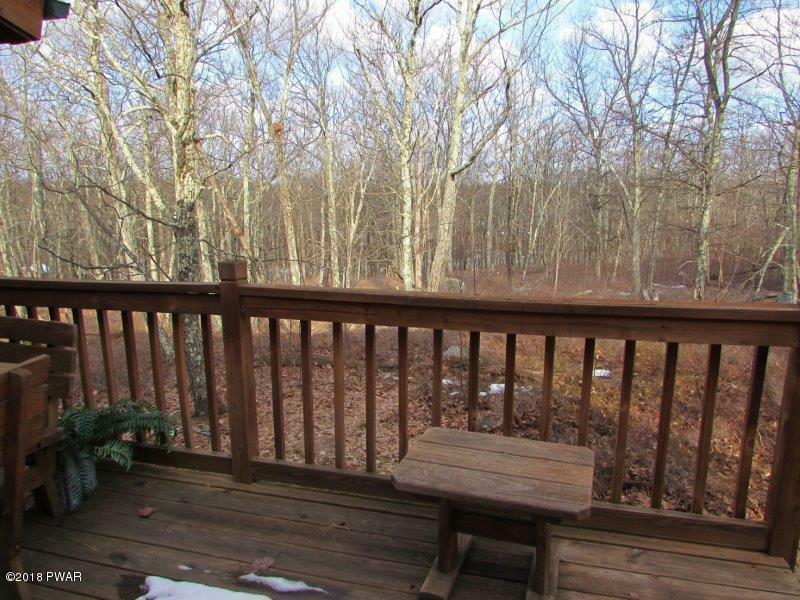 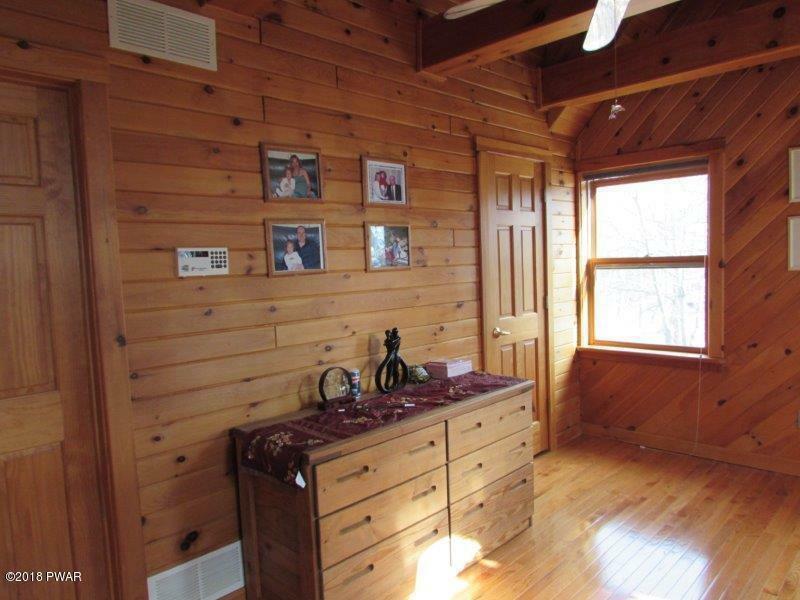 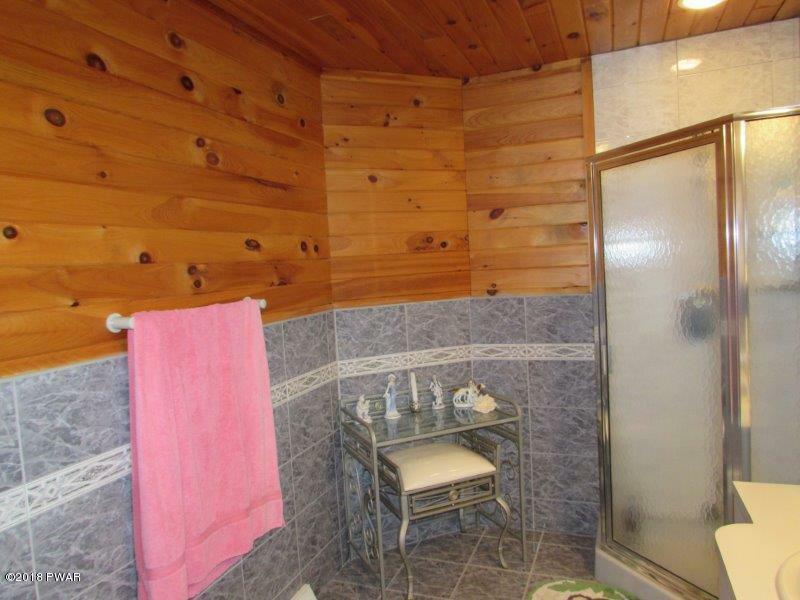 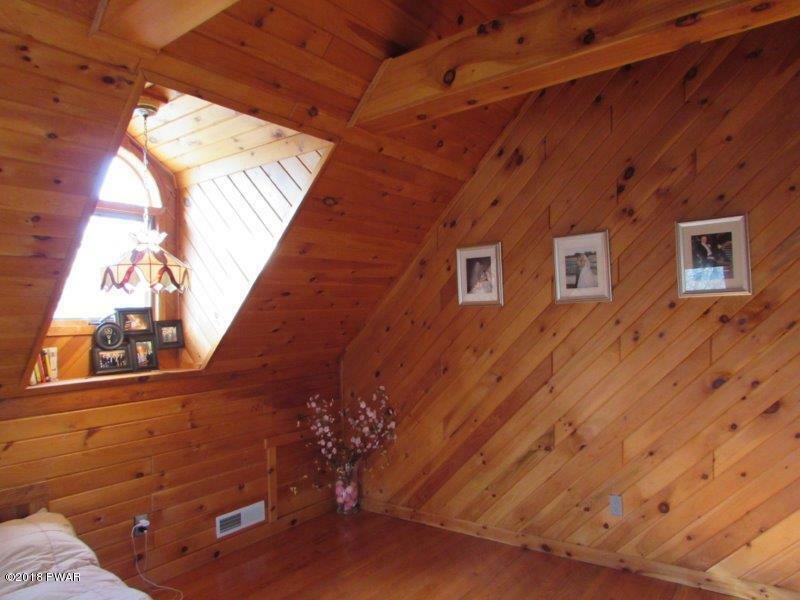 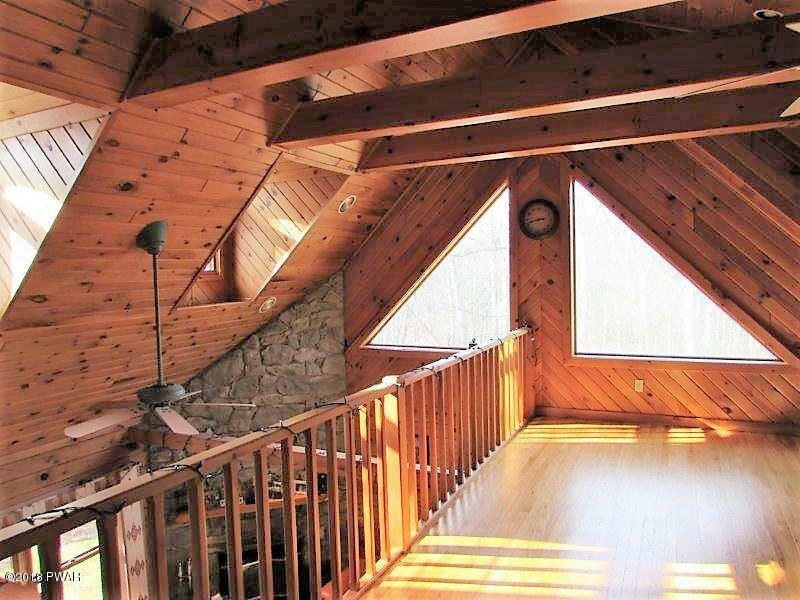 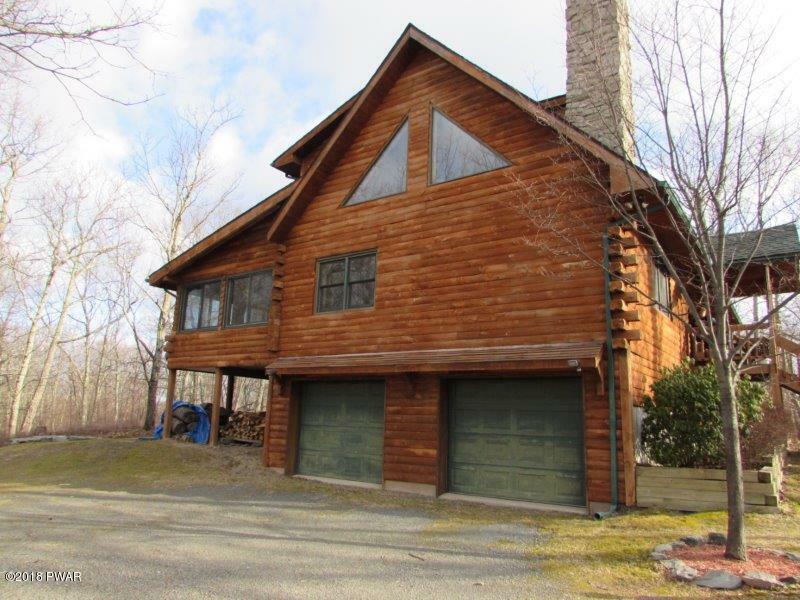 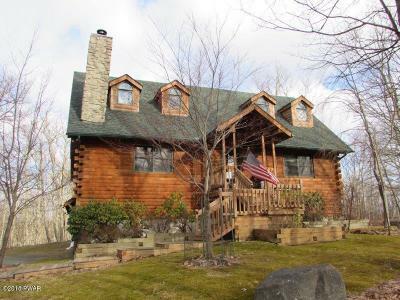 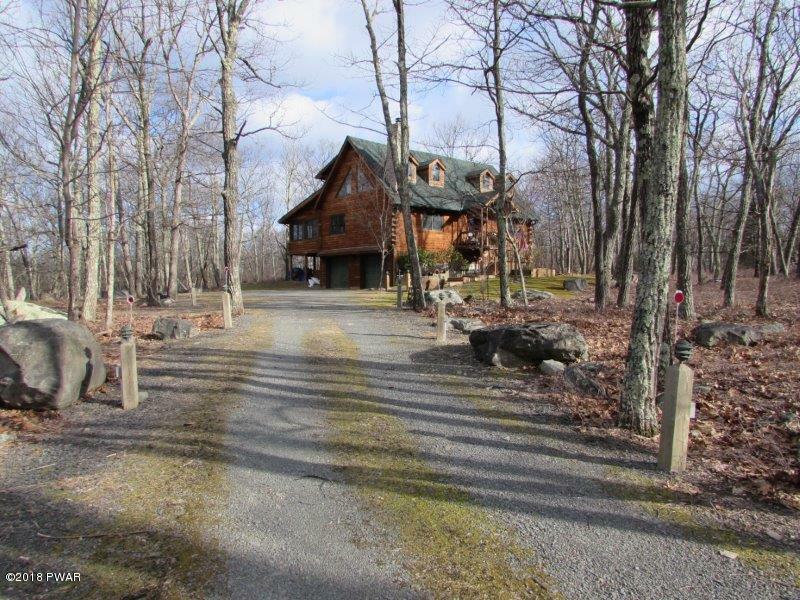 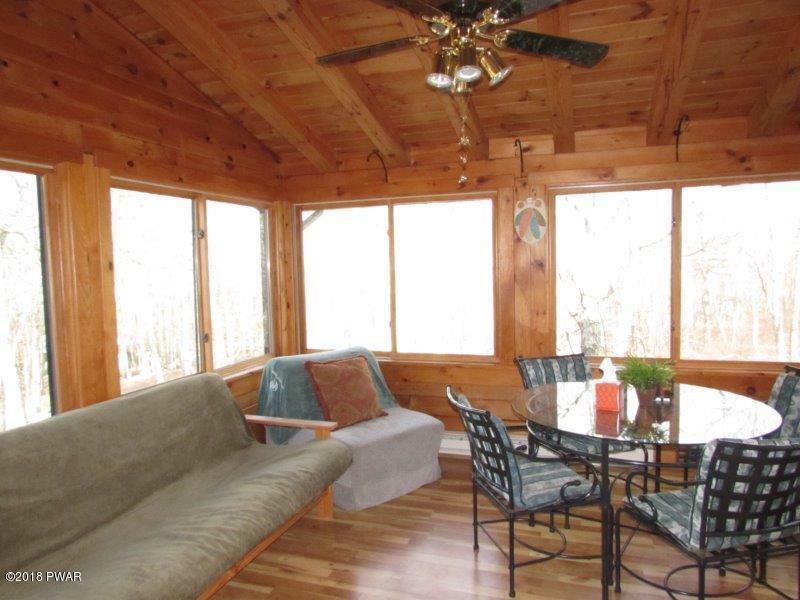 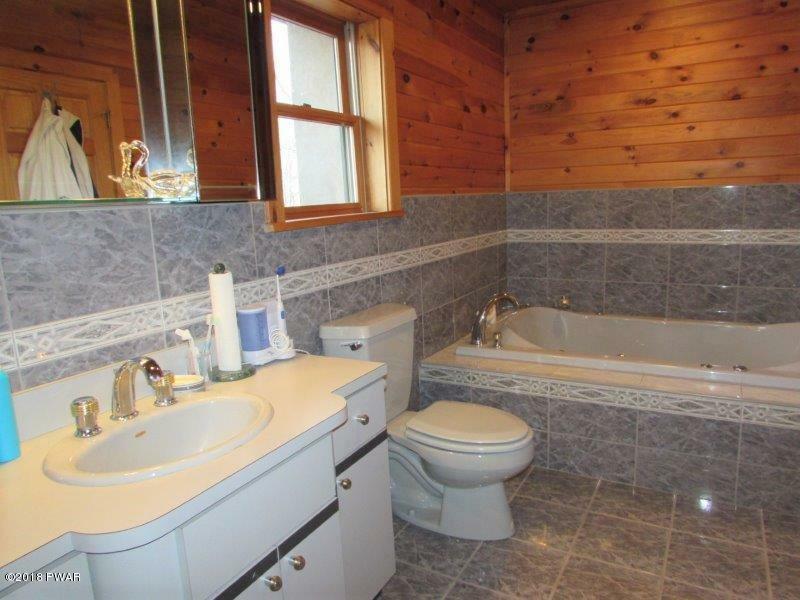 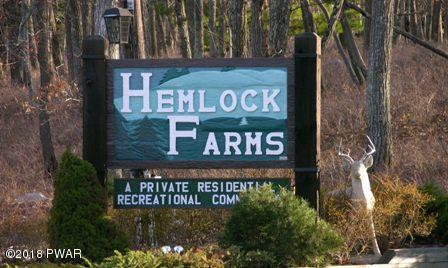 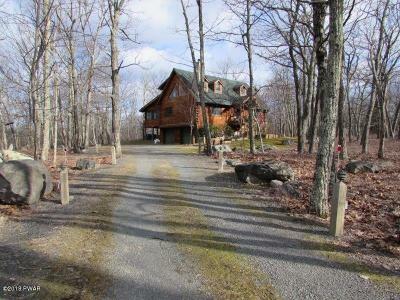 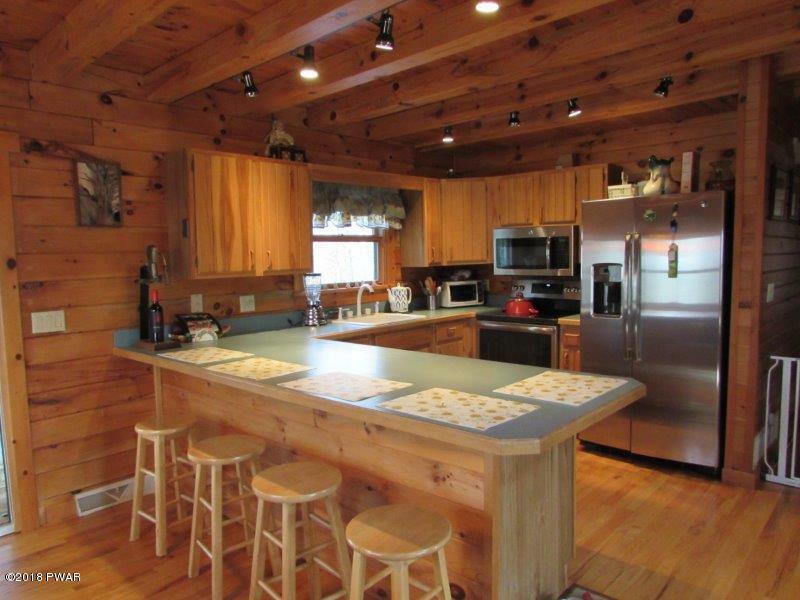 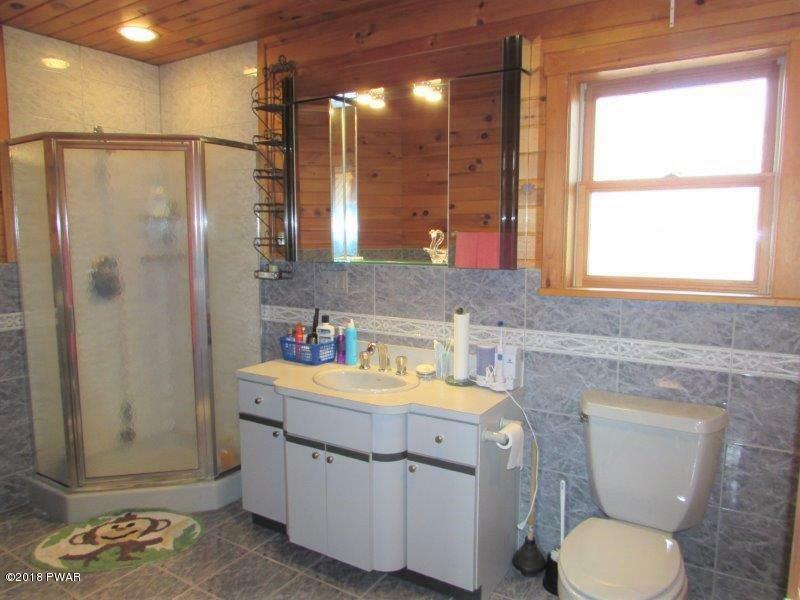 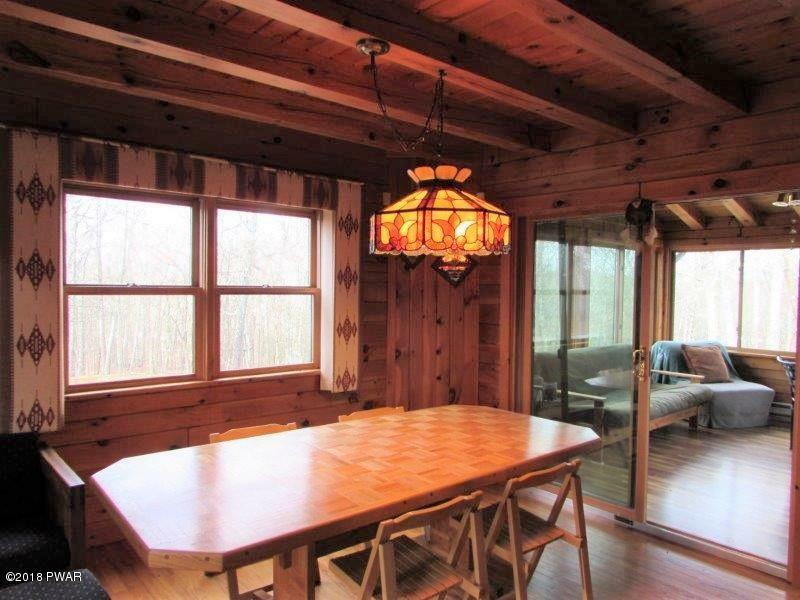 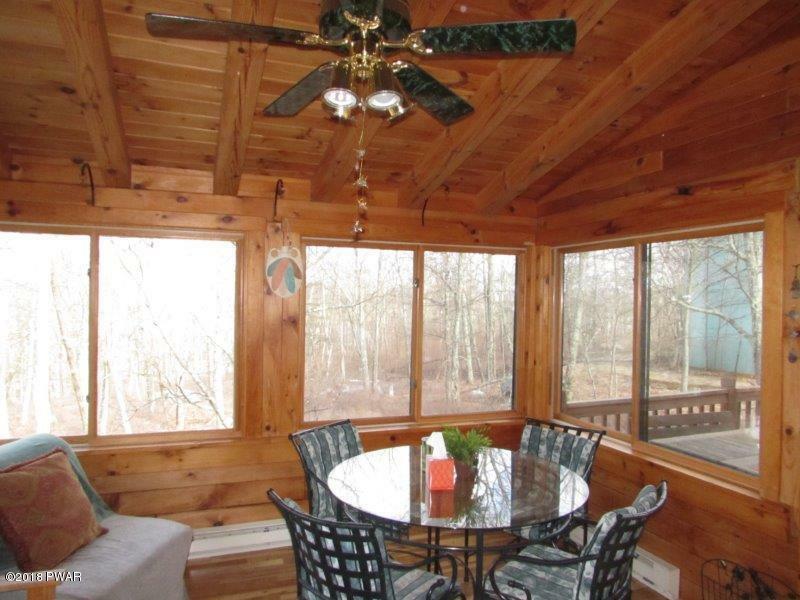 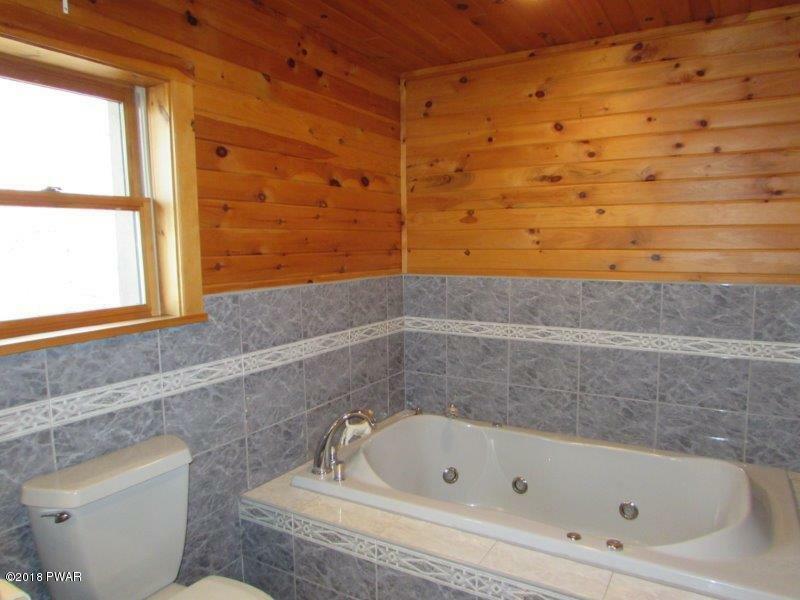 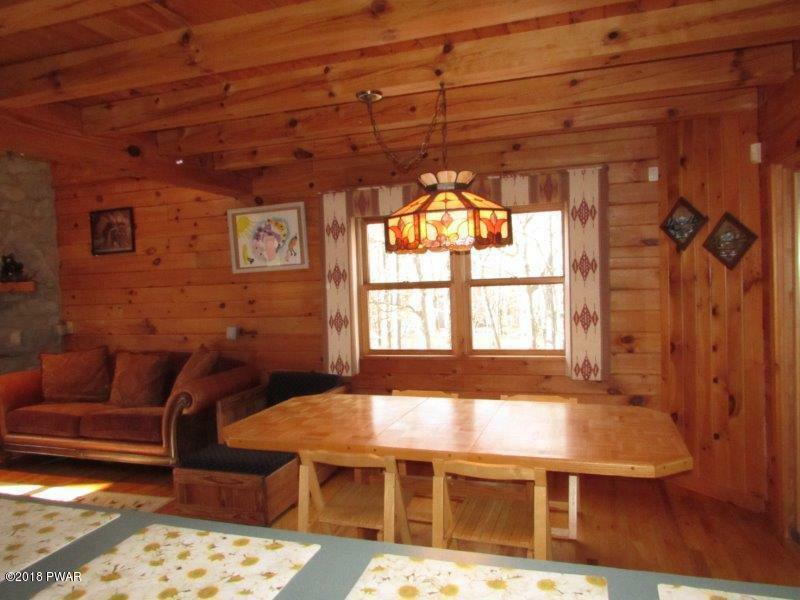 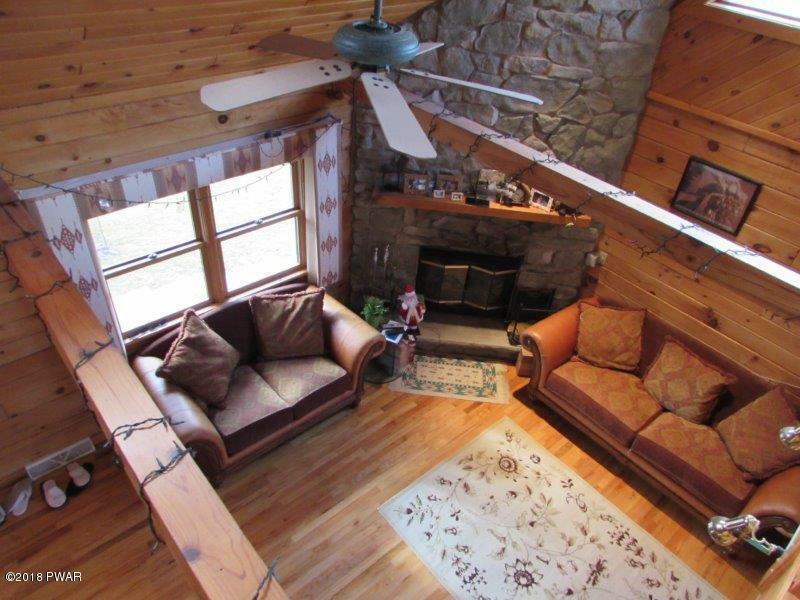 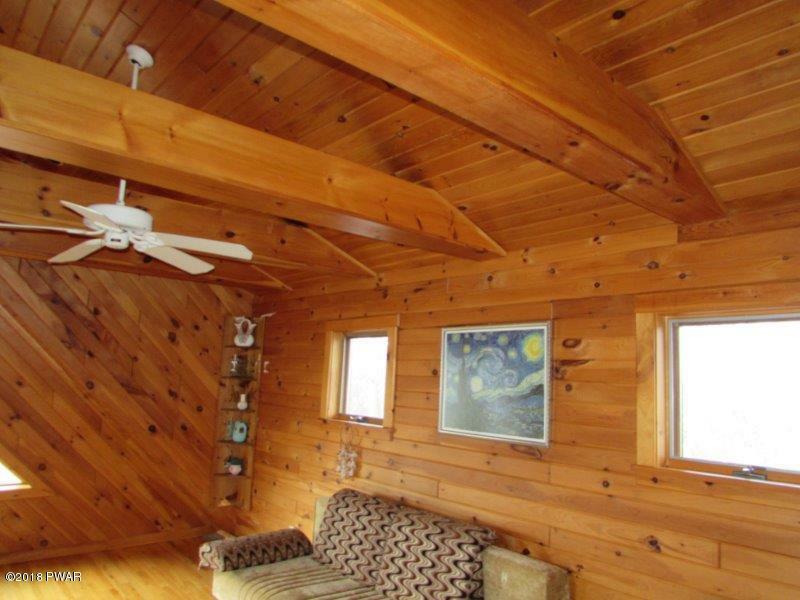 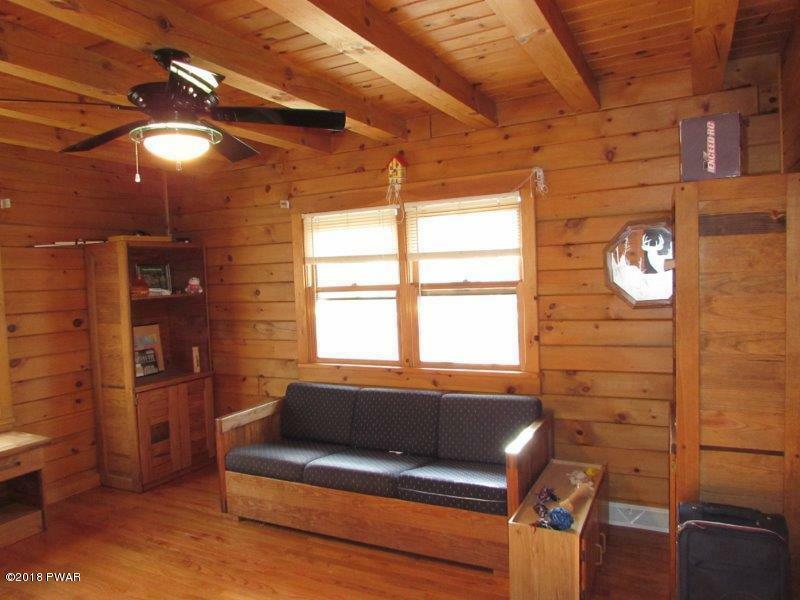 One of a Kind,Real Log Home on a Very Private 2 Acre Lot! 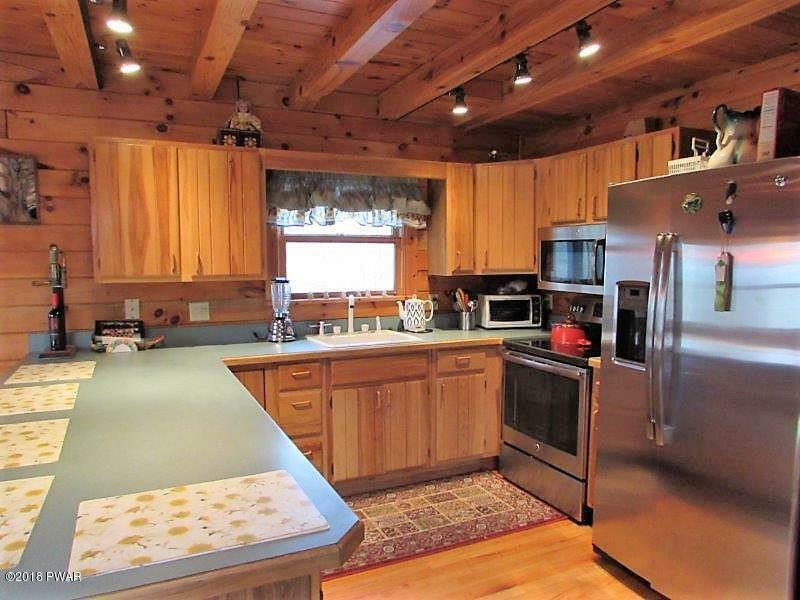 Hard Wood Floors Throughout, Living Room with Stone-Faced, Wood Burning Fireplace, Large Florida Room, Master Suite with Private Bathroom, Jetted Tub and Walk In Closet, Huge Recreation Loft, Partially Finished Basement, Brand New Appliances, 2 Year Old Roof,and 2 Car Garage. 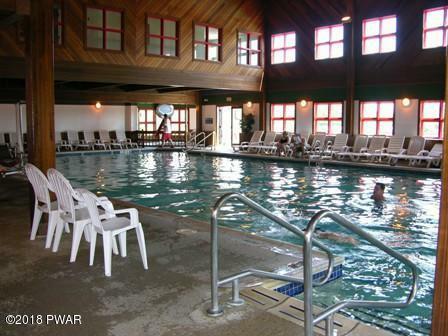 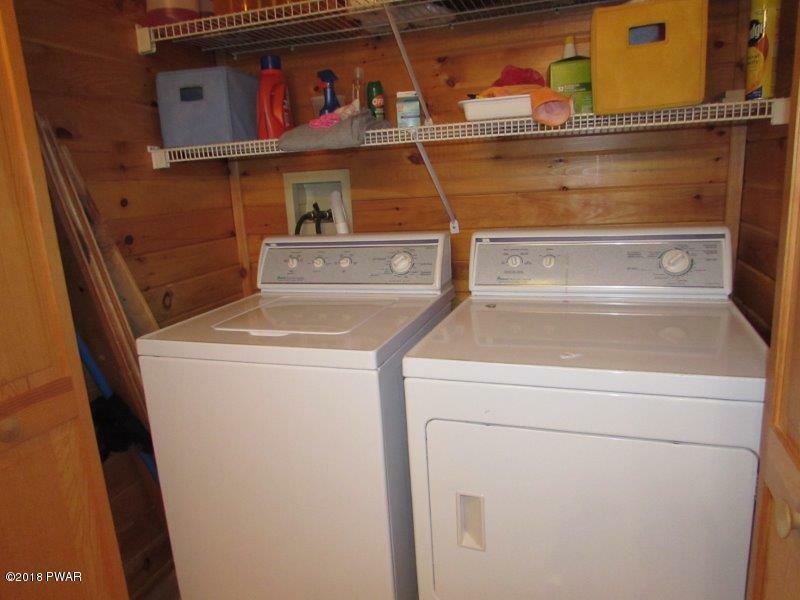 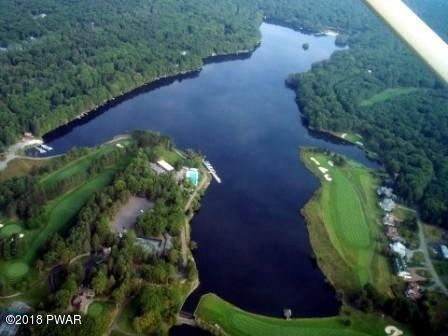 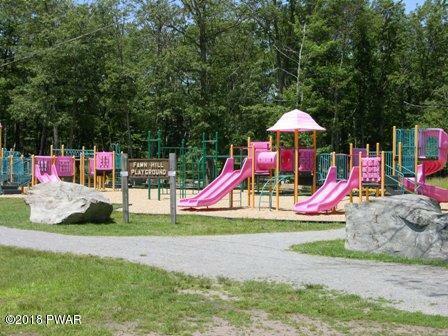 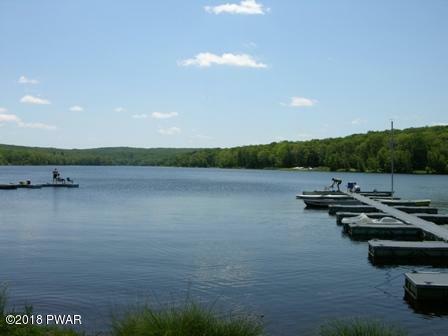 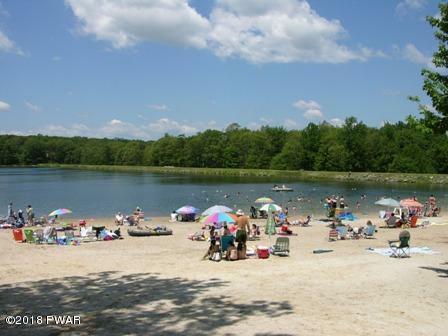 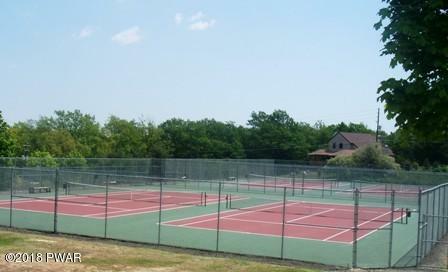 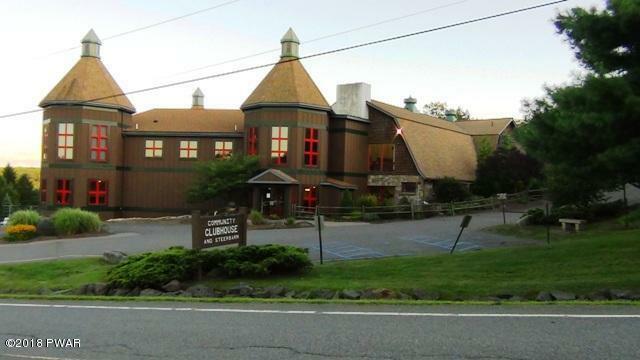 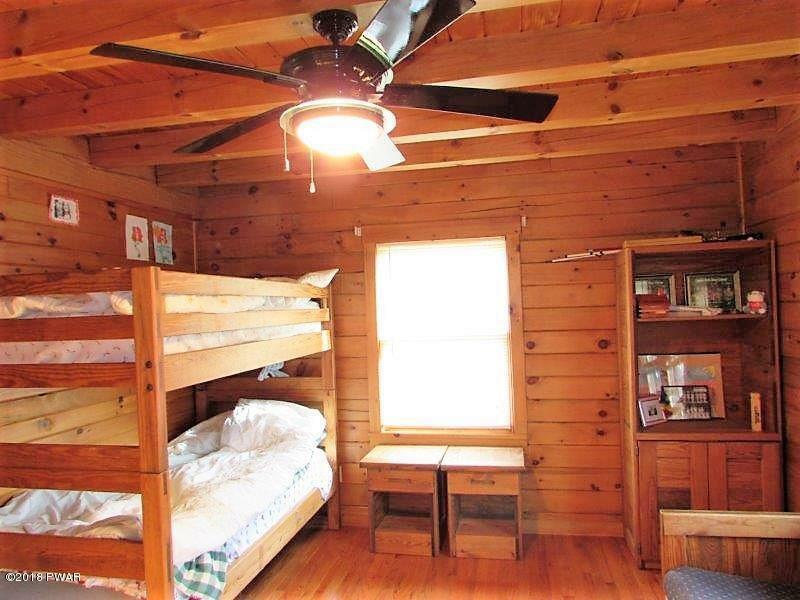 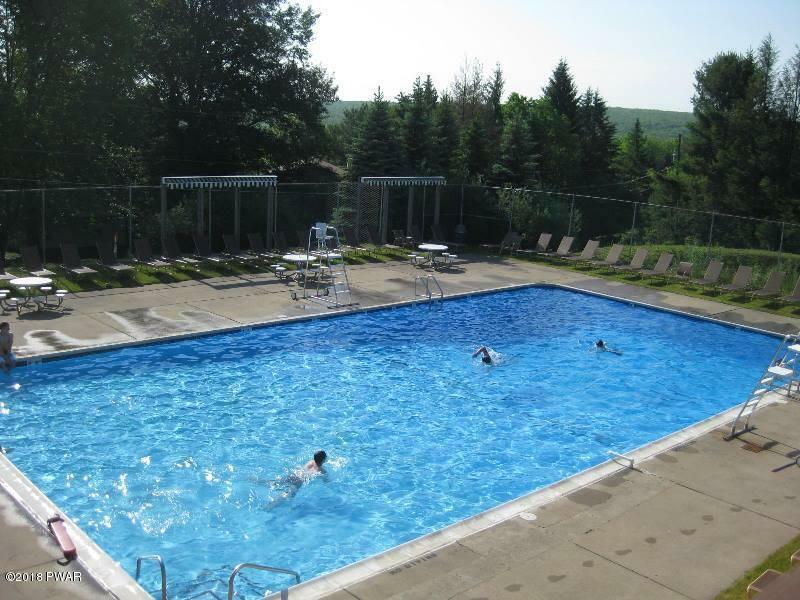 Walking Distance to the Playground, Pool and Summer Camp!